Miral has announced an array of new experiences, transforming its park into an entirely new Ferrari World Abu Dhabi with a total investment estimating to be Dh700-M, a clear sign of its dedication to the industry. 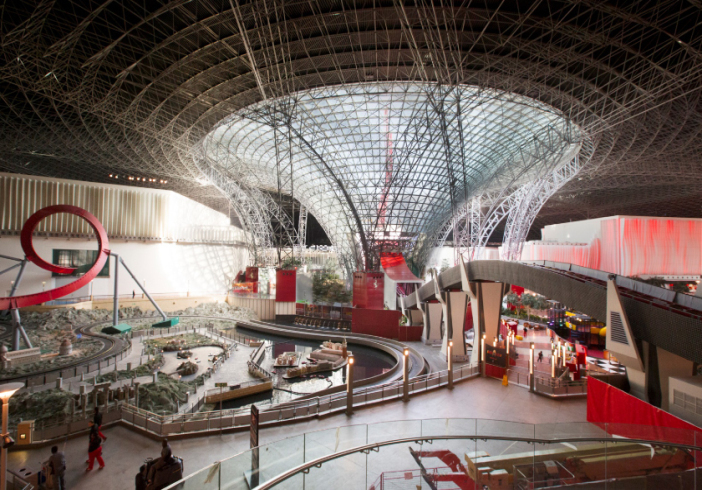 Ferrari World opened in Y 2010 with 24 rides and attractions, and now stands to offer an additional 19 new rides and attractions. 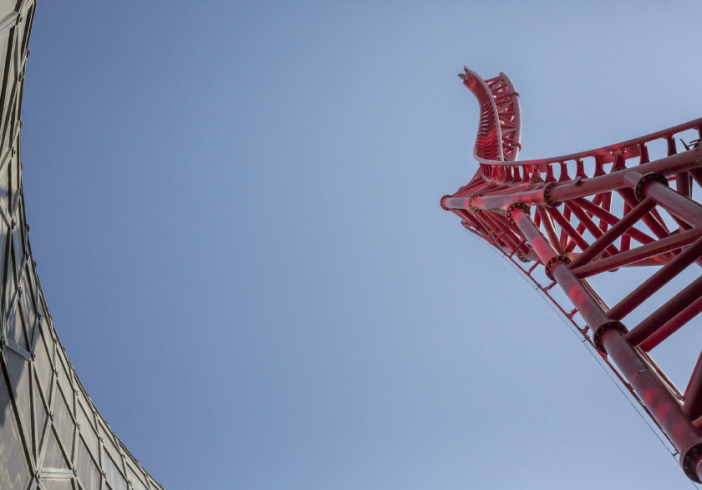 Miral is keen to see this evolution continue, having added new attractions during phase two of the destination’s development, including Flying Aces and Beno. Now entering pthe 3rd Phase, Miral will bring 2 new roller coaster rides and two additional thrilling experiences during Y 2017, as it aims to increase park capacity by 40%. “The completion of phase two is significant, it further demonstrates Miral’s commitment to making Yas Island a global tourism destination as we expand our portfolio of unique theme parks and attractions. Phase three will see the visitor experience evolve once more, giving a unique appreciation of Yas Island and we look forward to announcing new attractions in the near future,” Mr. Al Zaabi added. March will see the launch of ‘Turbo Track’, based on a modern Ferrari driver training facility, it comprises a 180-meter track stretching from inside the building and out through a glass roof, reaching 62-meters above the park. Riders will reach a top speed of around 102kmh. Turbo Track also includes a Zero gravity hill and gravity valley. Miral’s theme park portfolio on Yas Island also includes Yas Waterworld, Warner Bros. World Abu Dhabi, Clymb, and the recently announced first marine-life park outside the US, SeaWorld Abu Dhabi.